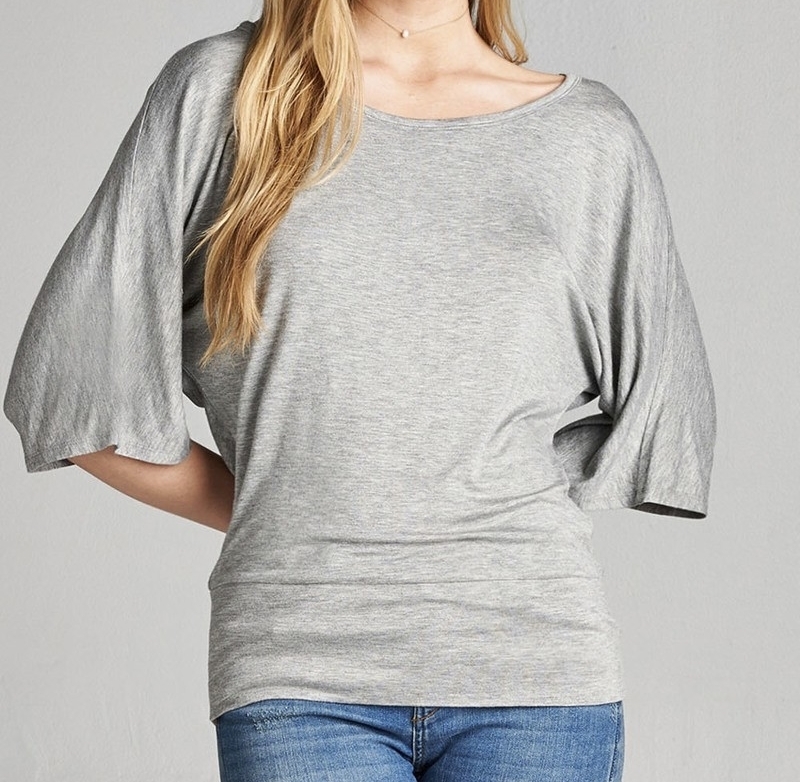 This light gray dolman sleeve top is perfect for feeling relaxed and looking put together - both at the same time! 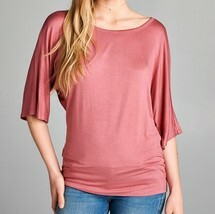 There is just something about a dolman top that lends a classy look! Super soft fabric. Round neckline. Banded waist. If you have any questions please feel free to contact me! I'm always eager to help (or just talk about the wonderful world of fashion!